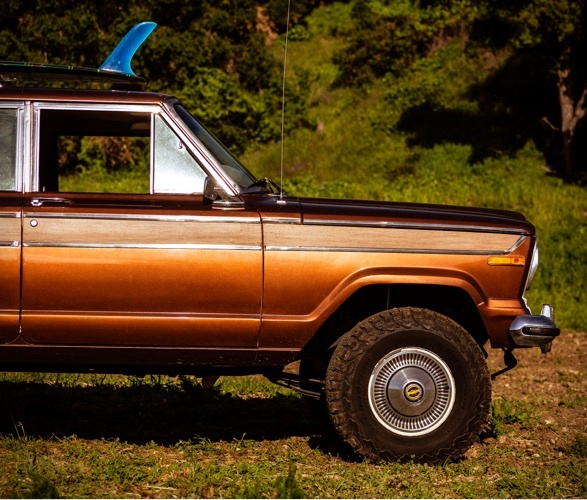 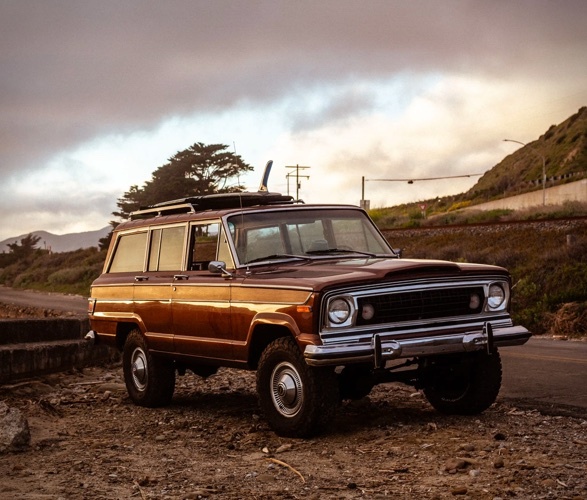 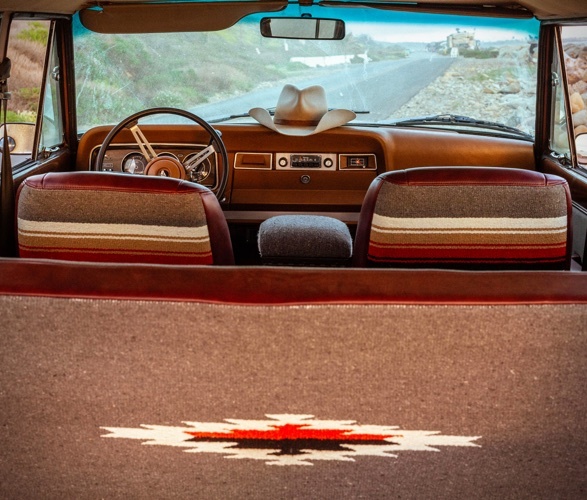 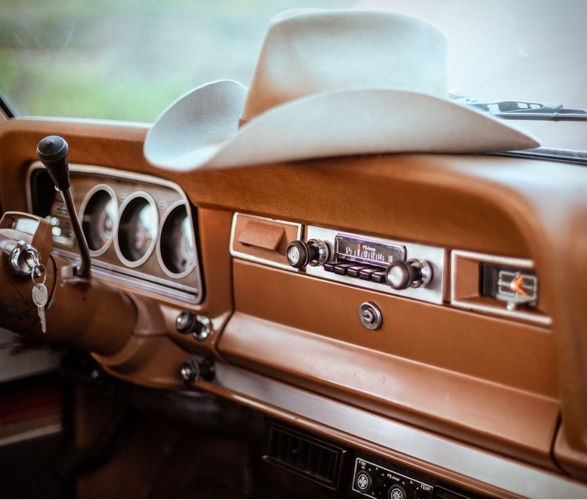 The good people at California´s clothing/moto lifestyle brand Iron & Resin, and New Legend 4×4 (makes some of the most sought-after vintage restorations out there), have teamed up again for this gorgeous Jeep Wagoneer from 1978. 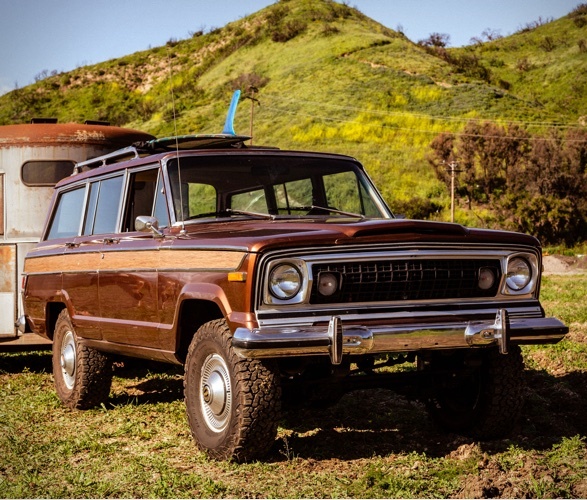 After collaborating on a 1972 International Scout II, New Legend hit Iron & Resin up to collaborate on another stunning vehicle. 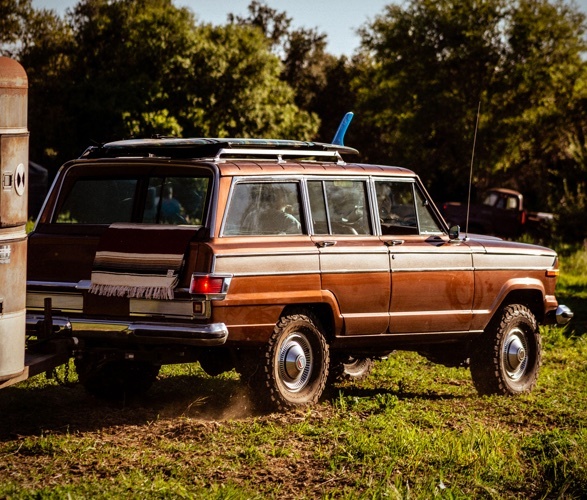 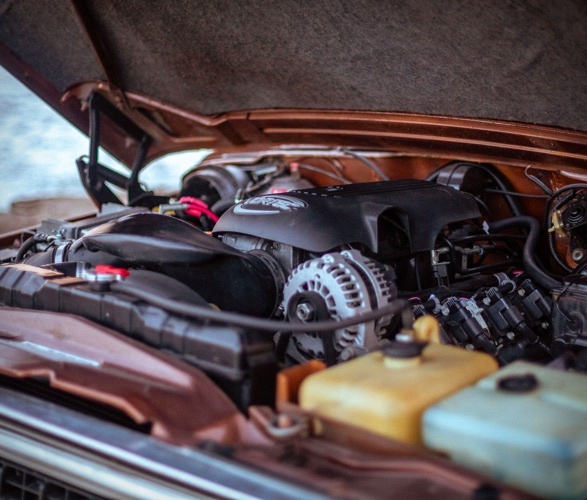 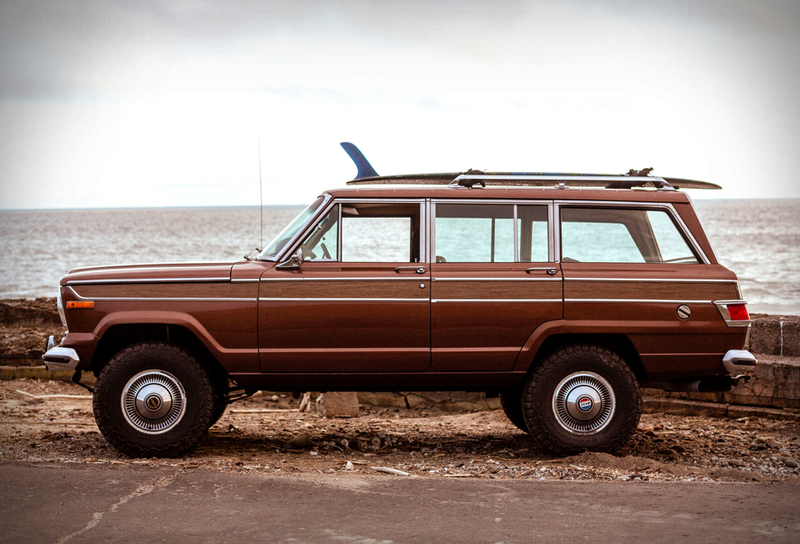 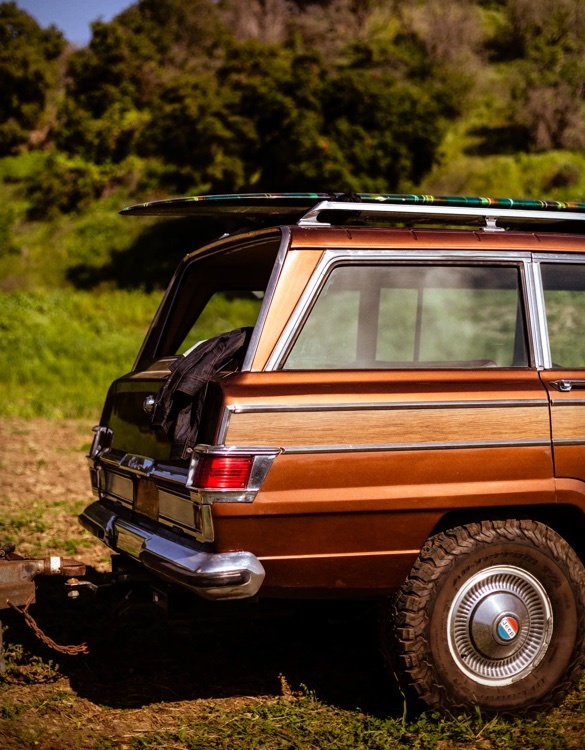 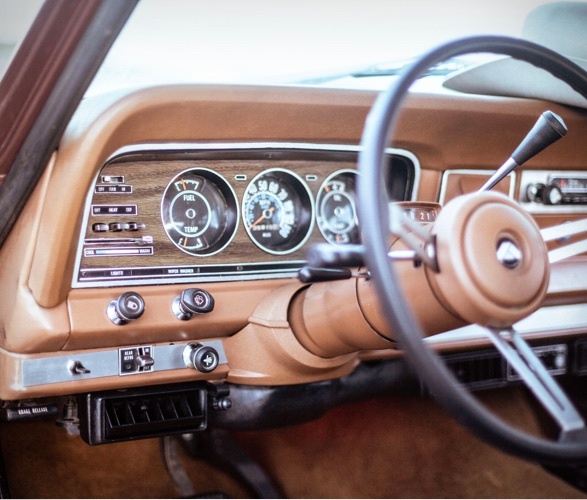 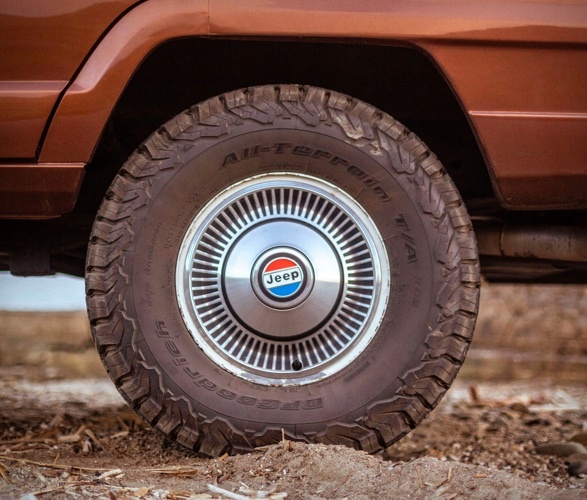 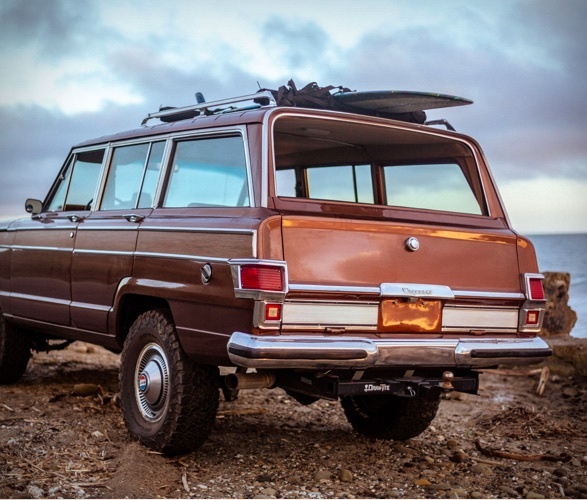 The teams preserved the original aesthetic and design of the Wagoneer, while providing a modern mechanical restoration, including a recent LS 5.3 engine with 416 HP and a 4 speed automatic transmission, fully rebuilt axles front and rear, new brakes, 3" suspension lift with new springs, shocks, and bushings, a modern fuel system, cruise control, and stock original hubcaps with new BFG all terrain tires. 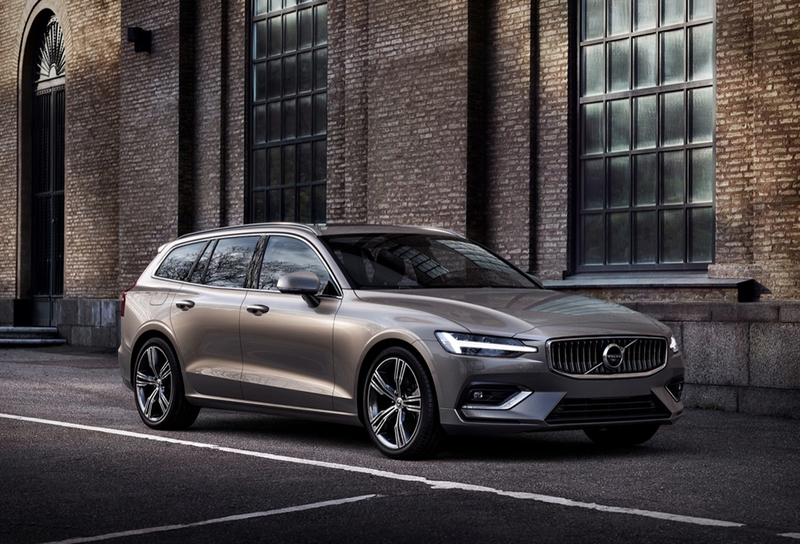 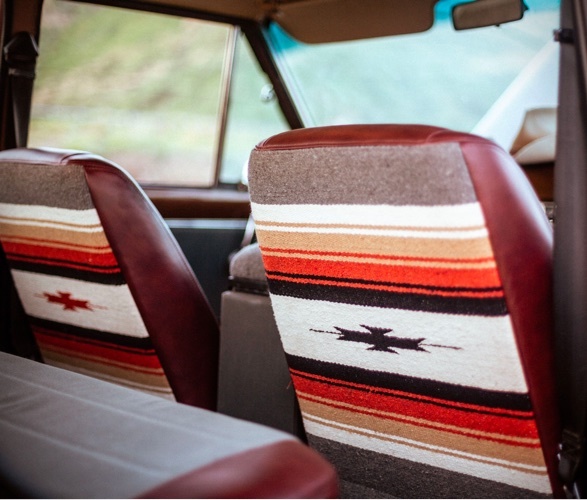 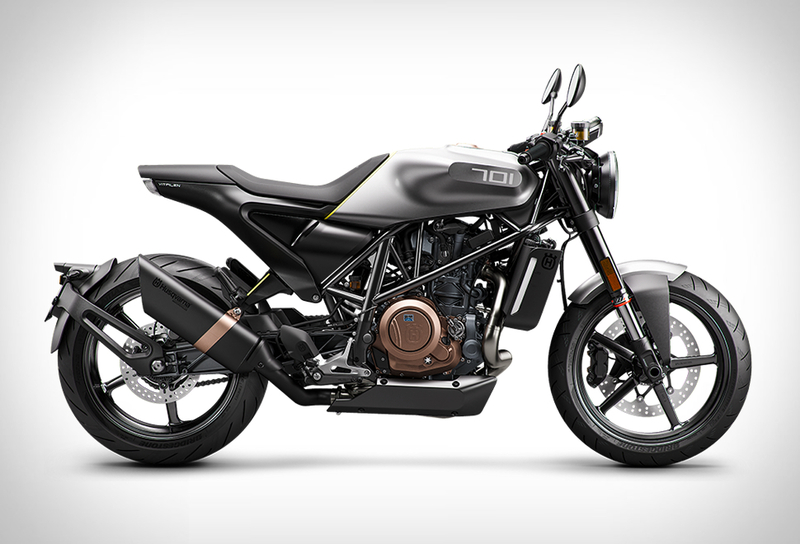 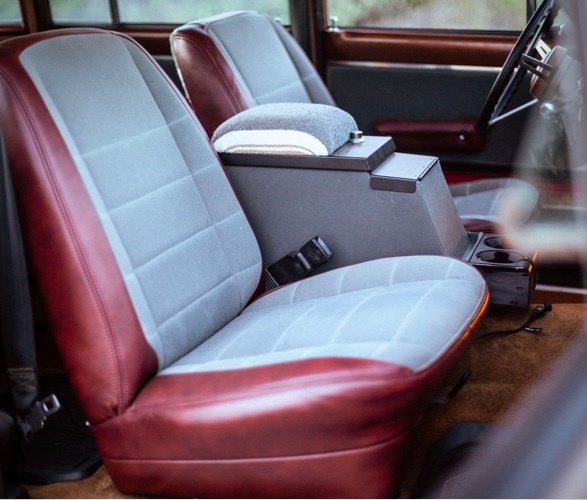 Inside there is a new carpet with heat and sound insulation, a custom leather and waxed canvas interior from Iron & Resin, and a premium audio system.